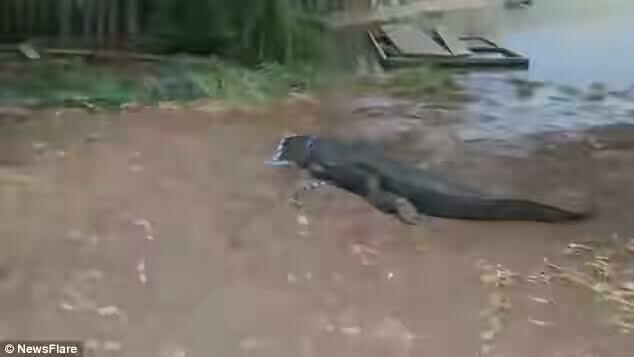 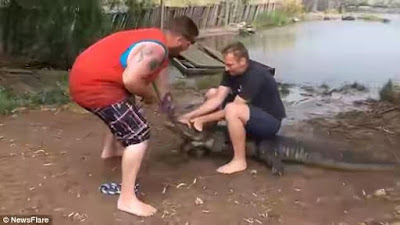 An animal handler at Pike National Forest in Colorado, US, had a bad day at the office as a demonstration went horribly wrong and he lost his thumb to a 6-foot alligator. 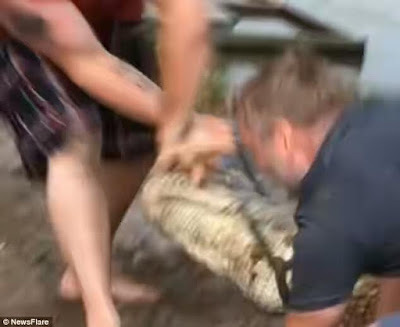 Two animal handlers were trying to teach a tourist how to handle the feisty animal when things took a turn for the worst, the man's agonised screams can be heard on camera. 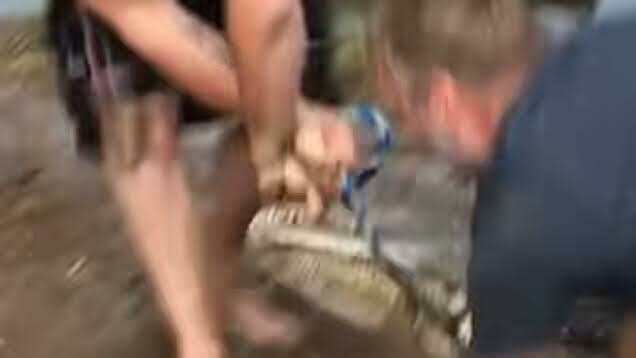 He was rushed to hospital where doctors managed to reattach the severed digit, according to reports.